There are a number of fun things to do in the Nashville area, whether you wish to enjoy the spirit of the season by viewing Christmas lights or by taking part in a number of holiday attractions. 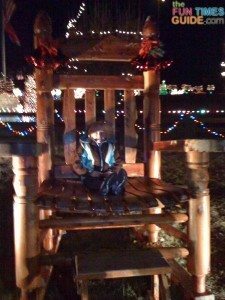 #1 Here’s a listing of some of the best Holiday lights displays that the Nashville area has to offer. #2 Check out all the Winter fun activities in Nashville and middle Tennessee. #3 Here are some of the most beautiful holiday photographs taken all over the Nashville area, including some of the area’s hottest lights displays and holiday attractions. #4 Perhaps the most popular events in middle Tennessee are the Gaylord/Opryland holiday attractions. Here are some tips for taking photos of Opryland Hotel’s holiday lights. 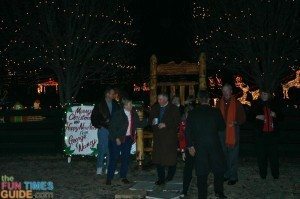 #5 Franklin’s holiday lights tour is a fun way for adults to see Christmas lights all over the town. #6 Don’t miss these tips on how to photograph Christmas lights — like those seen on our visit to George Jones’s house. 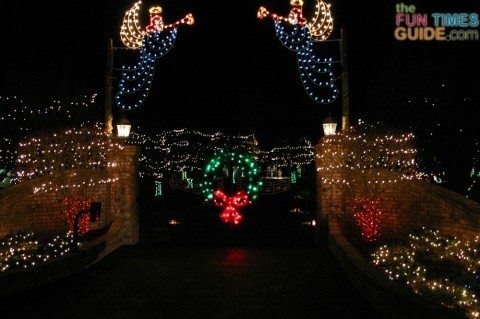 #7 The Dancing Lights of Christmas at Jellystone Park in Nashville is Middle Tennessee’s largest drive through light and music show. It’s fun for all ages! #9 It’s no secret that George Jones’s house is located at 4025 Nestledown Drive in the Nestledown Farms subdivision off Highway 96 in Franklin, TN. George and Nancy have always proudly shared their Christmas lights display with the public each year — to raise funds for charity and collect toys for underprivileged children. 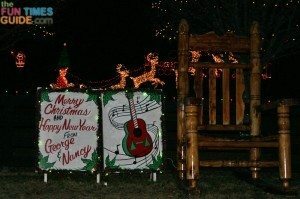 Unfortunately, Nancy and George Jones cancelled their holiday lights display for the first time ever in 2010. 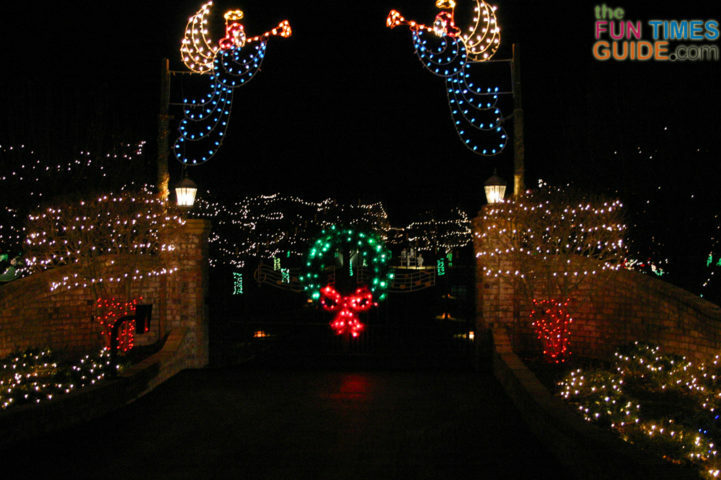 Use this Christmas Light Finder to locate lighted holiday displays all over the country. Oh, and here’s an updated list of other Christmas Lights Shows around Nashville.